Gihan used to be a part of our team, and we support his dream. Gihan will make sure you see the other side of Kalpitiya. 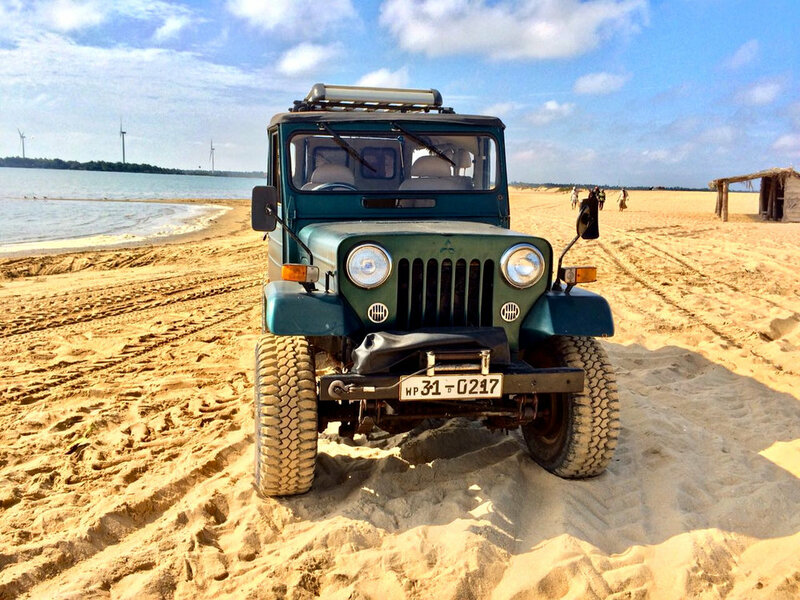 The jeep tour can be an eye-opening journey through Kalpitiya's most interesting past and present. 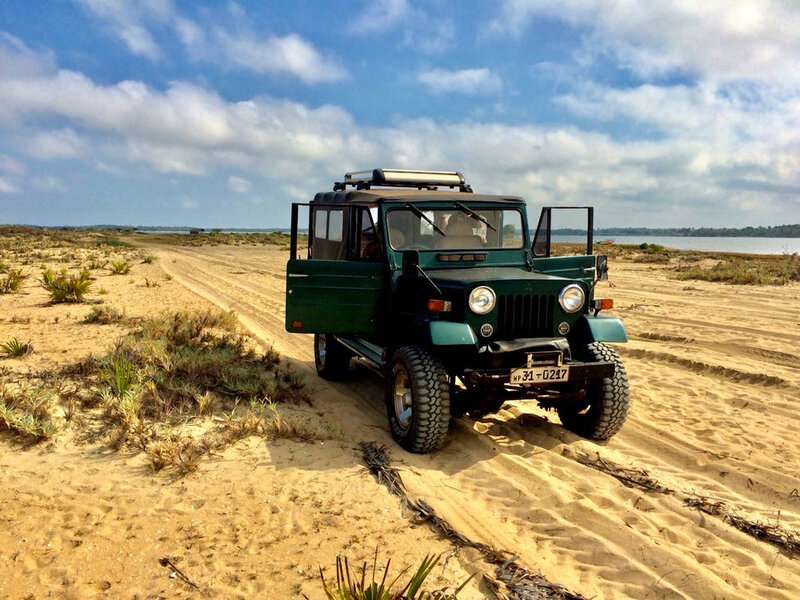 You are sure to have a great time travelling around in a jeep with a local. In case you’re searching for a rare, insider’s view into Kalpitiya's untold side, then this is the best you can do. It’s also a perfect no-wind activity. Drop us an email or inquiry for more details.